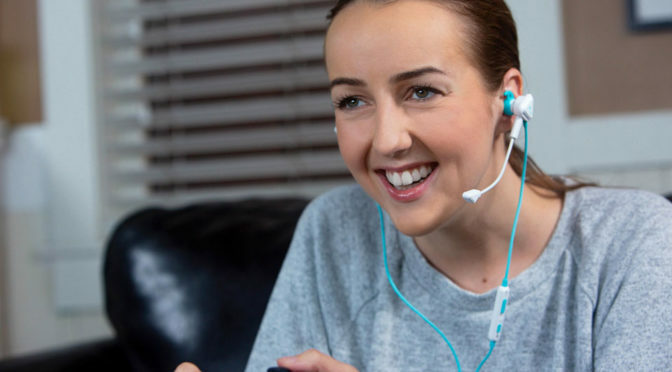 When I play multiplayer games on mobile, I never chat because I never own a proper headset and I totally reject the idea of on-ear or over ear cans. 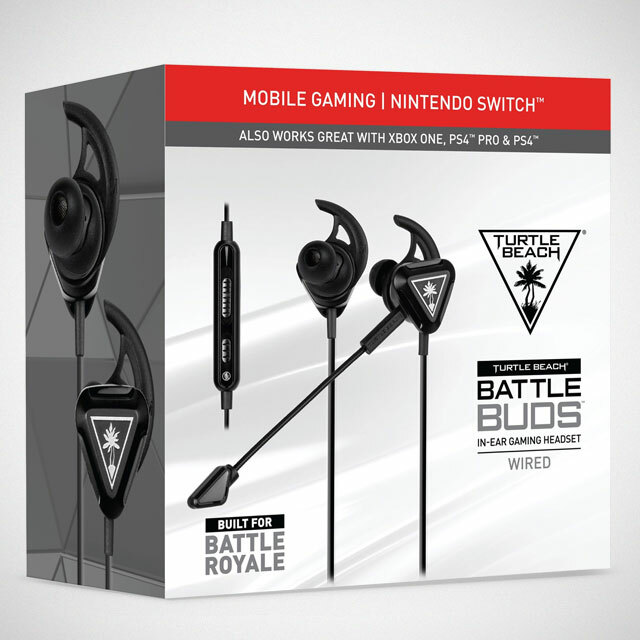 But today, my days of not chatting might be over because now there is the Turtle Beach Battle Buds. Mind you, though. 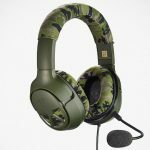 Turtle Beach Battle Buds is not just any in-ear headphones with an inline mic; it is a pair of wired in-ear headphones with a boom mic, much like those you find on today’s gaming headphones. 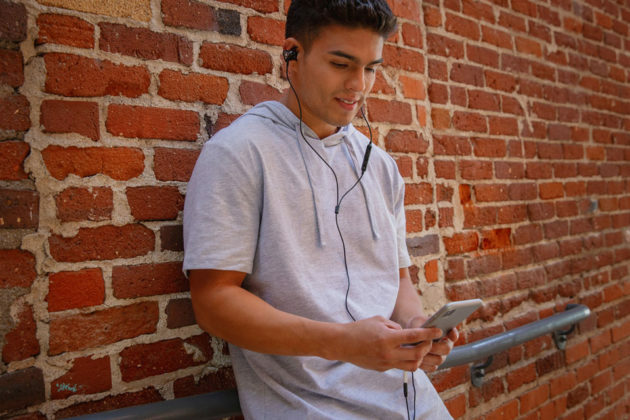 The boom mic is detachable (and bendable, if we may add) and when it is detached, you can still use the inline mic for taking calls. Now, if that is not awesome, I don’t know what is. 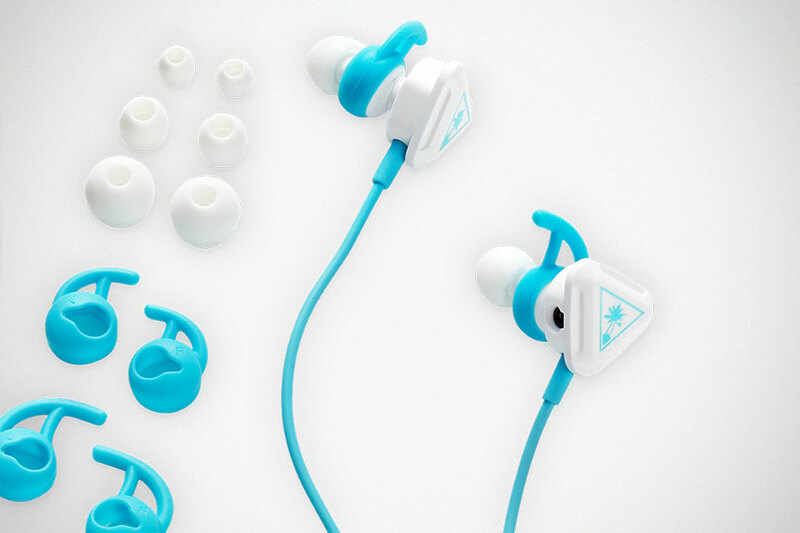 Turtle Beach Battle Buds is a pair of in-ear headphones specifically designed for gaming on the go. 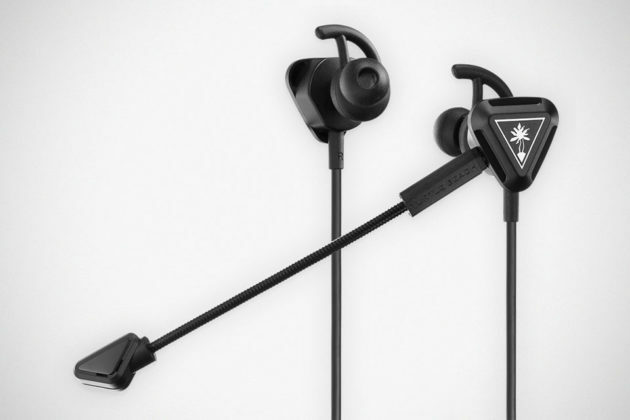 It features 10 mm drivers that promised to deliver full-range sound, three sizes of interchangeable ear-tips, multi-function inline controller, a 3.5 mm connection and as mentioned earlier, an integrated inline mic, along with a high-sensitivity, detachable, unidirectional boom mic to deliver crystal clear chat. While designed with mobile gamers and Nintendo Switch in mind, Turtle Beach Battle Buds is also compatible with Xbox One, PS4, and PCs. 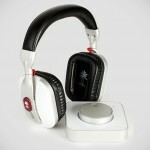 Perhaps even more importantly (at least it is to me), it is absolutely affordable at just $29.95. 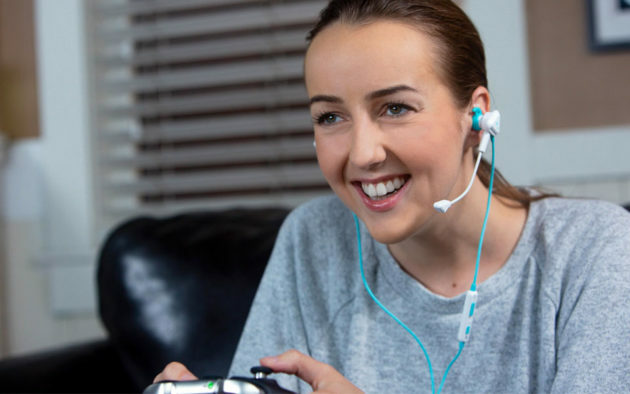 Turtle Beach Battle Buds is available in choice of bright white with teal accents or sleek black with silver accents, and it is available exclusively in the U.S. from Target and at turtlebeach.com. Skip ahead for the product video. 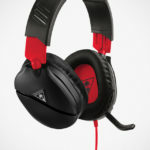 All images courtesy of Turtle Beach.